Roy Keane praised Liverpool FC for their fantastic performance as they took a big step towards the Champions League quarter-finals by beating Manchester City 3-0 at Anfield on Wednesday night. The Reds raced into the lead at Anfield thanks to Mohamed Salah’s close-range finish in the 12th minute, before Alex Oxlade-Chamberlain made it 2-0 with a brilliant long-range effort. Sadio Mane then made it 3-0 to the home side when he headed home Salah’s cross after half an hour to put Liverpool FC firmly in control of the tie. Liverpool FC will now head to The Etihad for the return leg of the Champions League clash on Tuesday next week knowing that scoring one goal would mean that Manchester City have to net five times to progress. And former Manchester United star Keane was clearly impressed with what he saw from the Reds as they comprehensively beat the Premier League leaders. 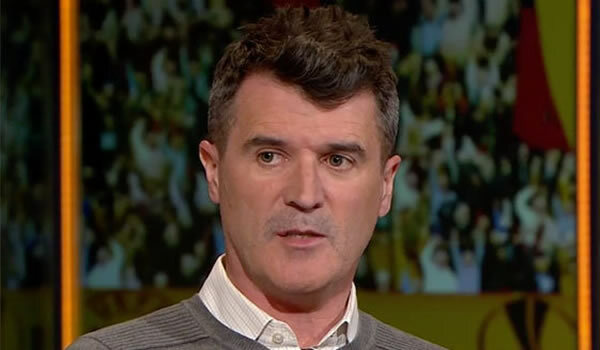 Speaking to ITV Sport, Keane said: “Great team performance. They had a great start. Meanwhile, Liverpool FC will now turn their attentions back towards Premier League affairs and their trip to Everton on Saturday afternoon. The Reds are currently in third place in the Premier League table as they look to try and finish in the top four for the second season running under Jurgen Klopp.